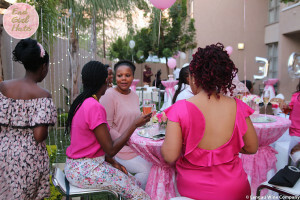 Botswana became our first ever Sisterhood branch outside of South Africa which launched in March 2017. 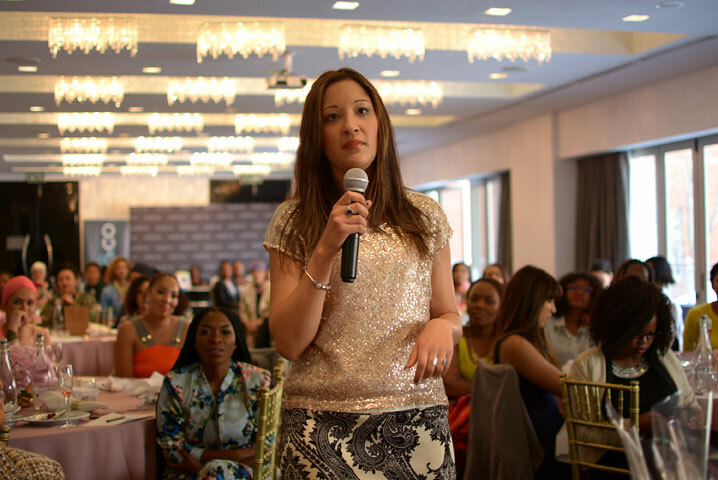 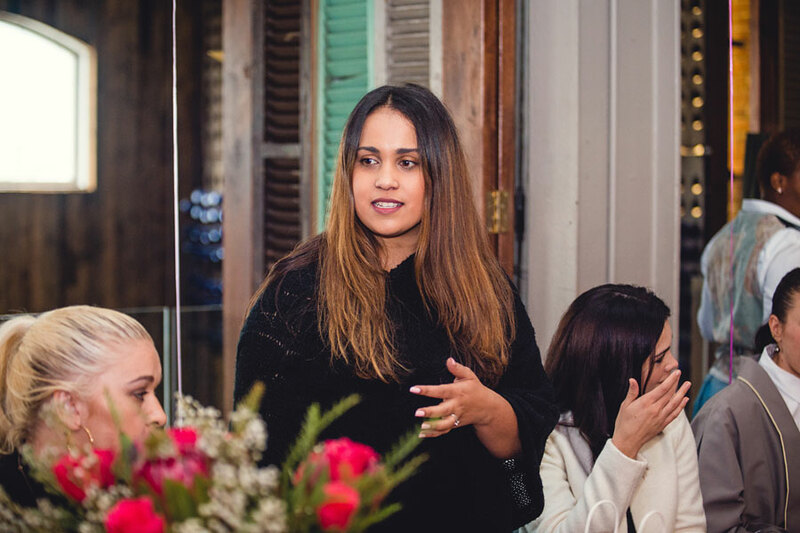 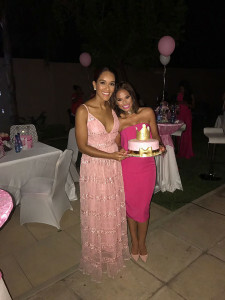 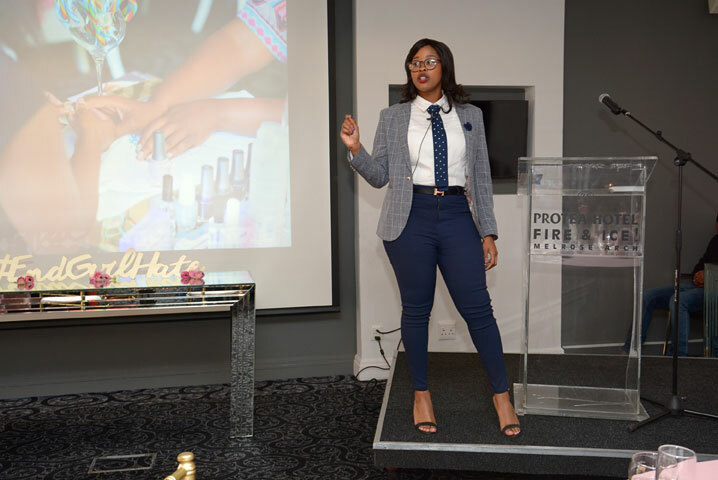 The Movement is run by Wife, Mom, Boss, Lu-Anne Dingalo who is passionate about women and sisterhood and we know our BW girls are in good hands with this successful attorney. 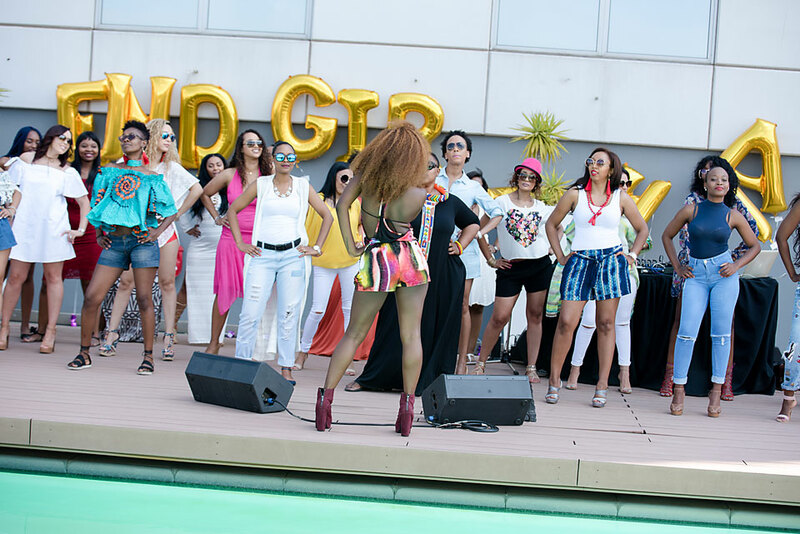 Now officially known as Glam Con! 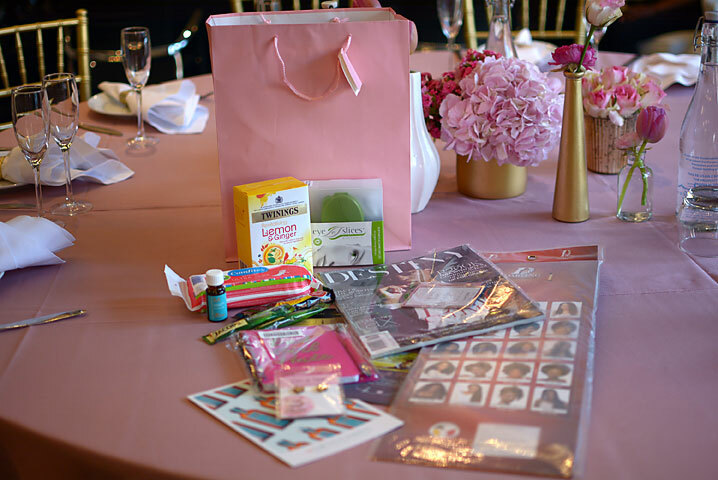 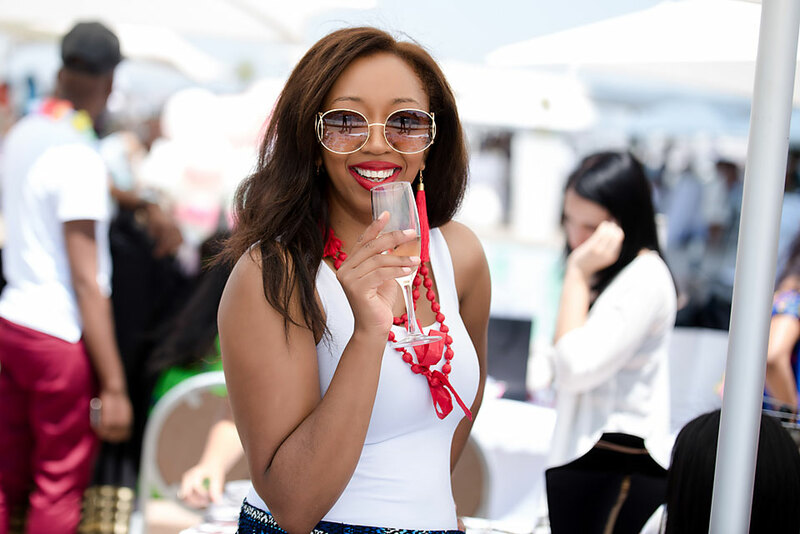 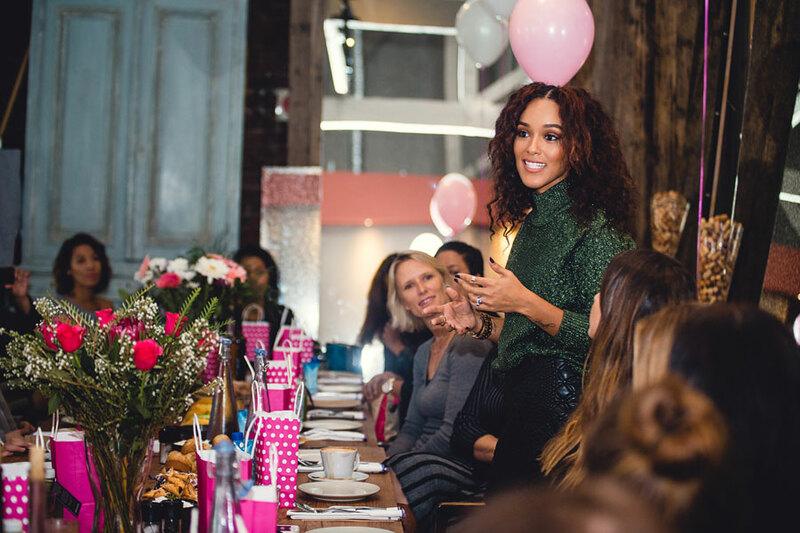 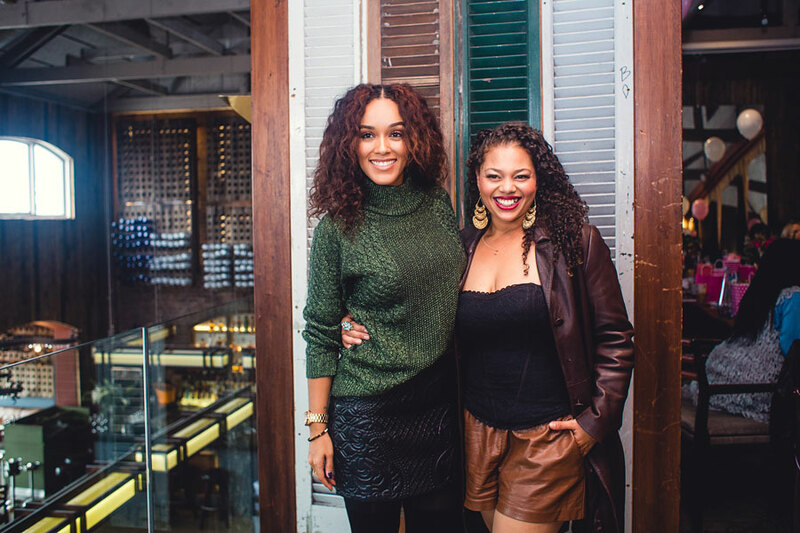 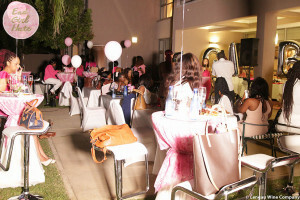 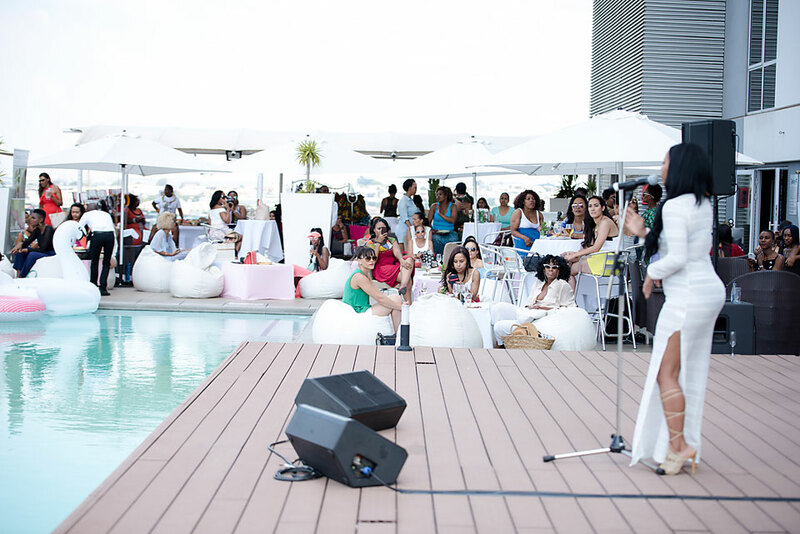 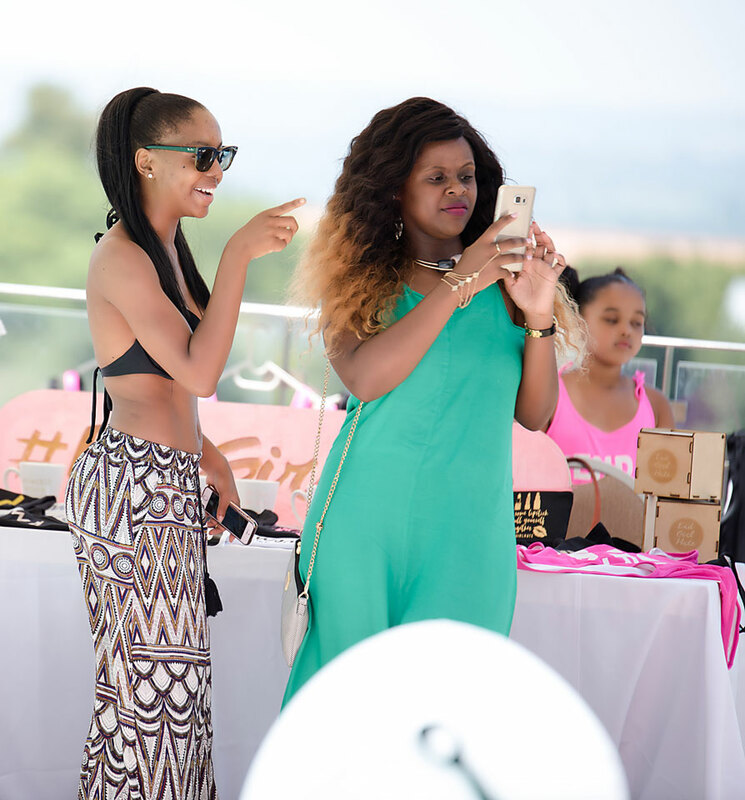 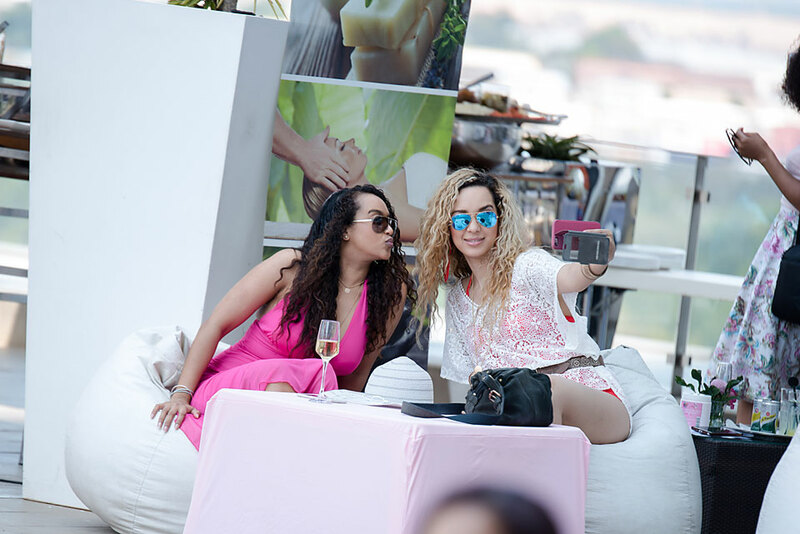 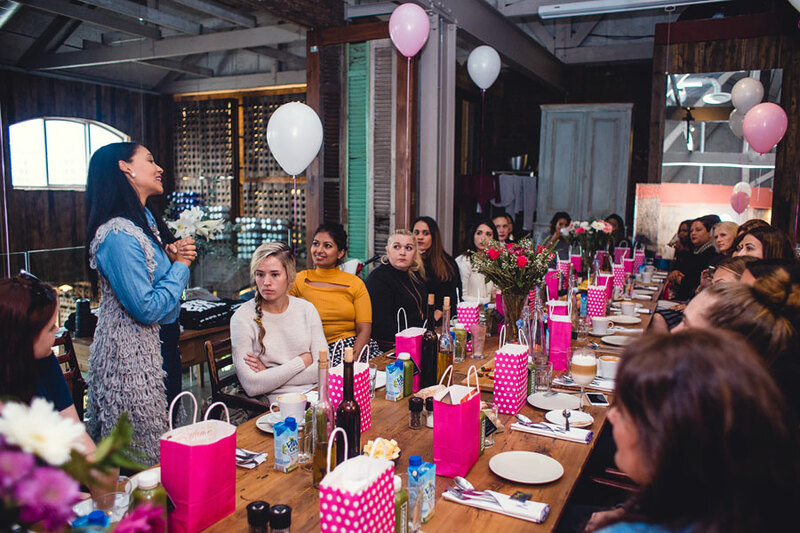 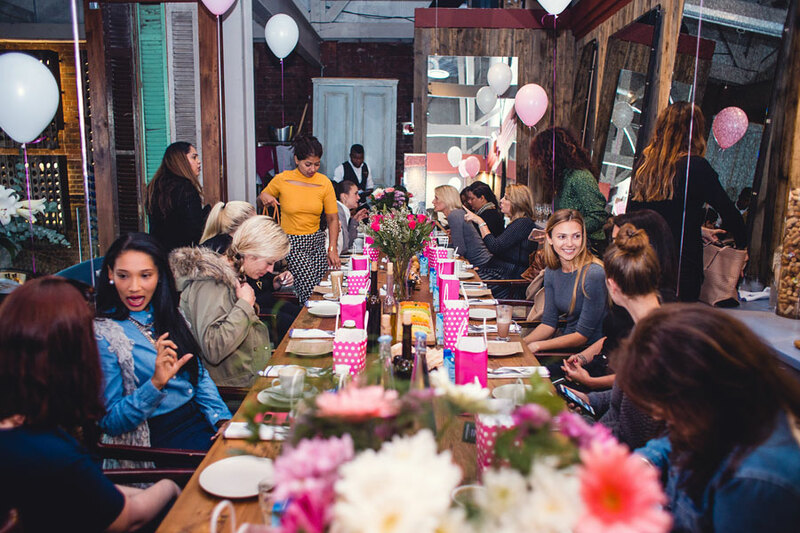 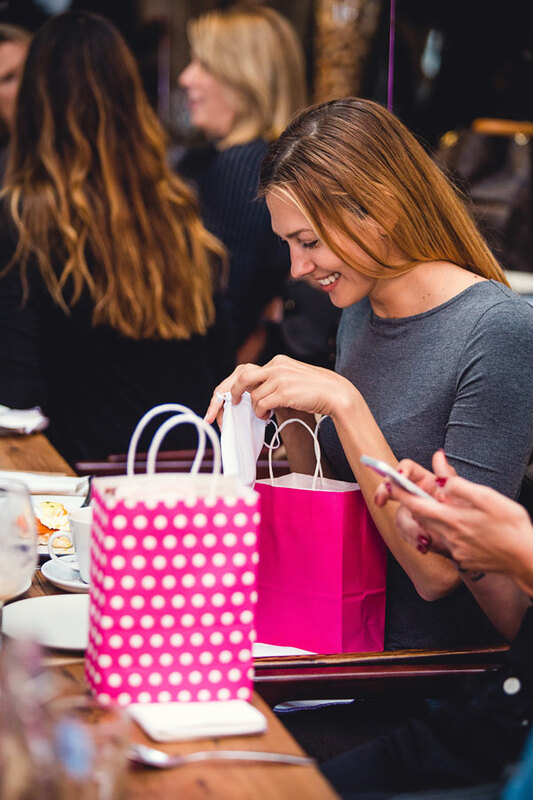 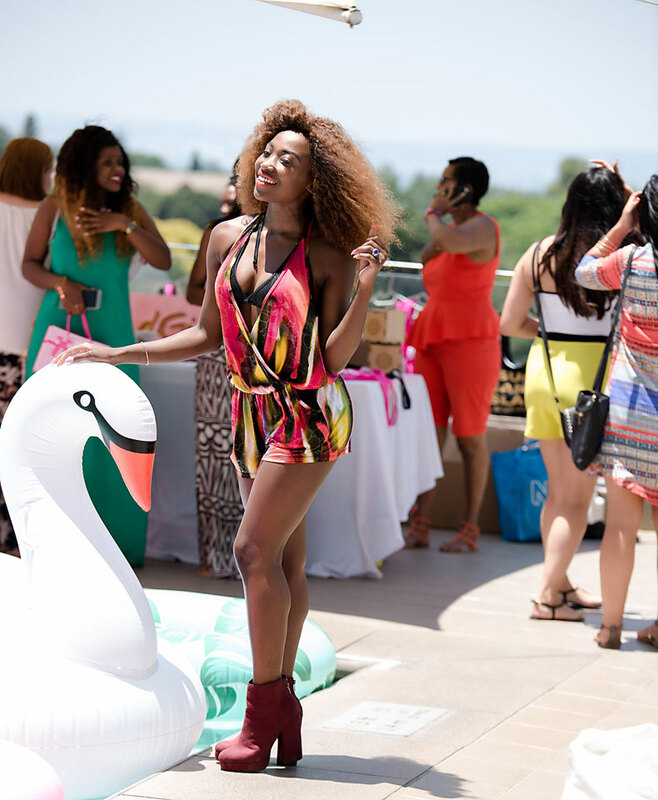 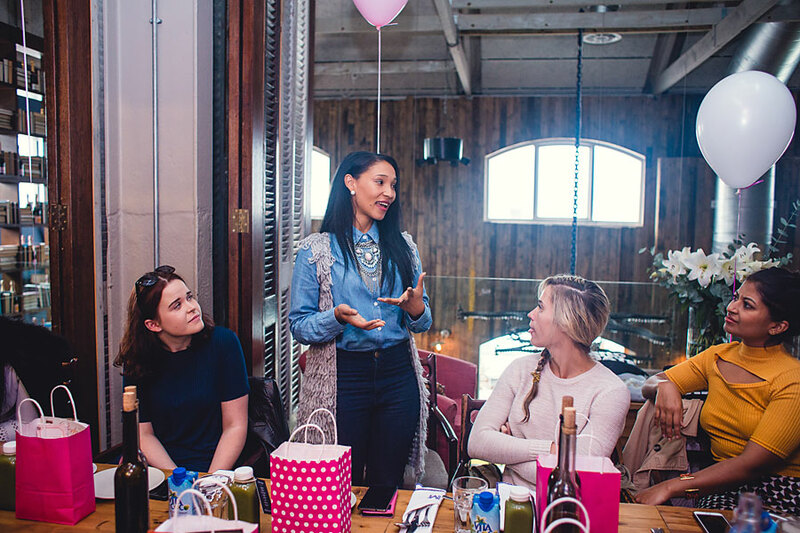 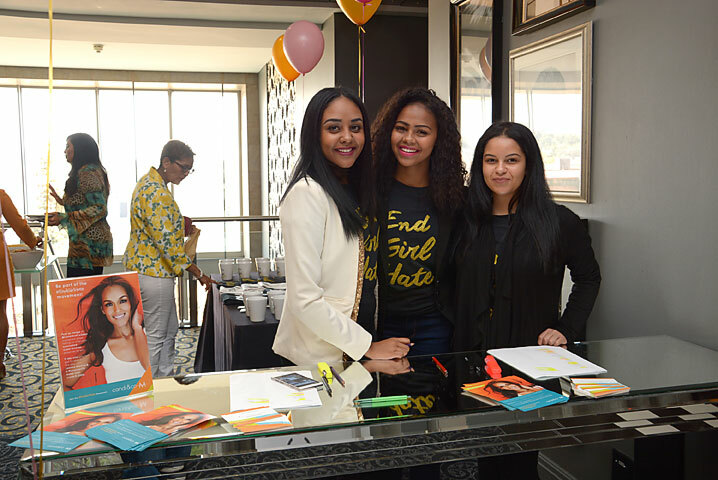 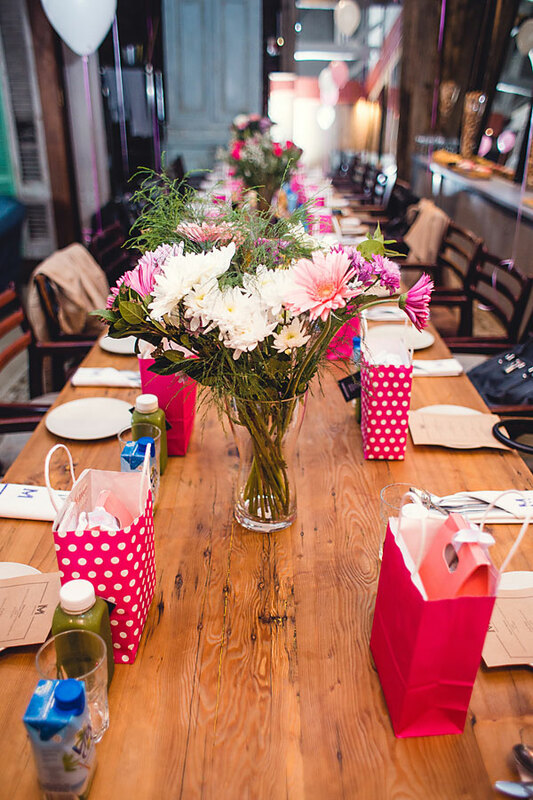 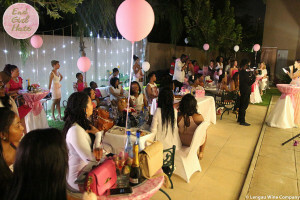 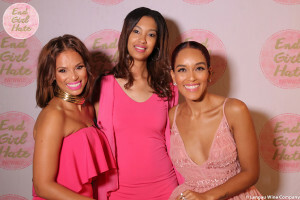 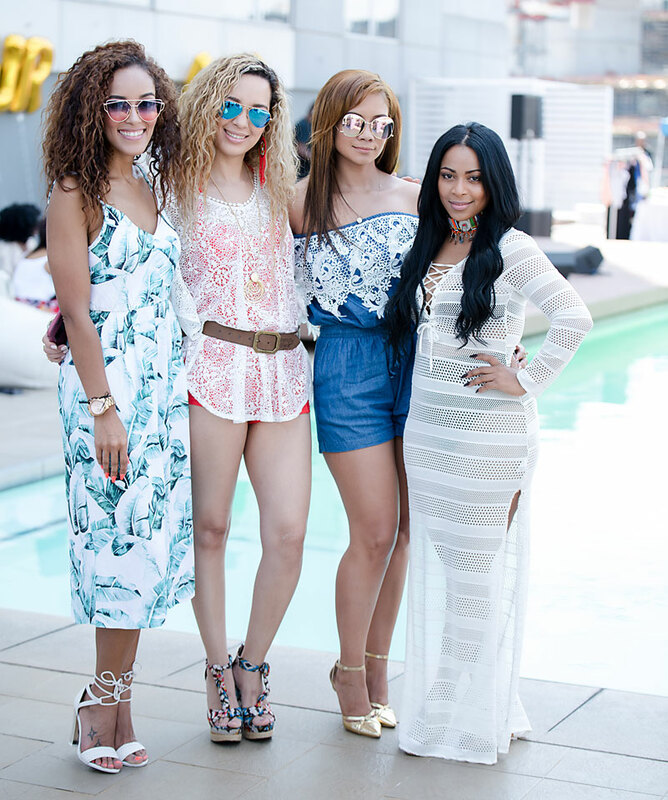 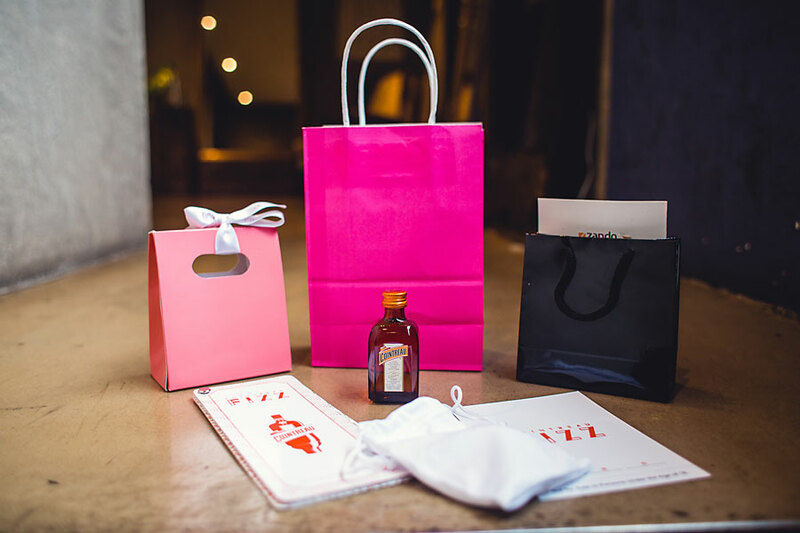 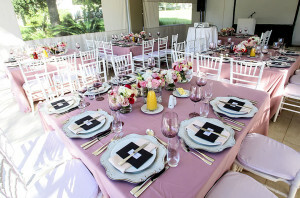 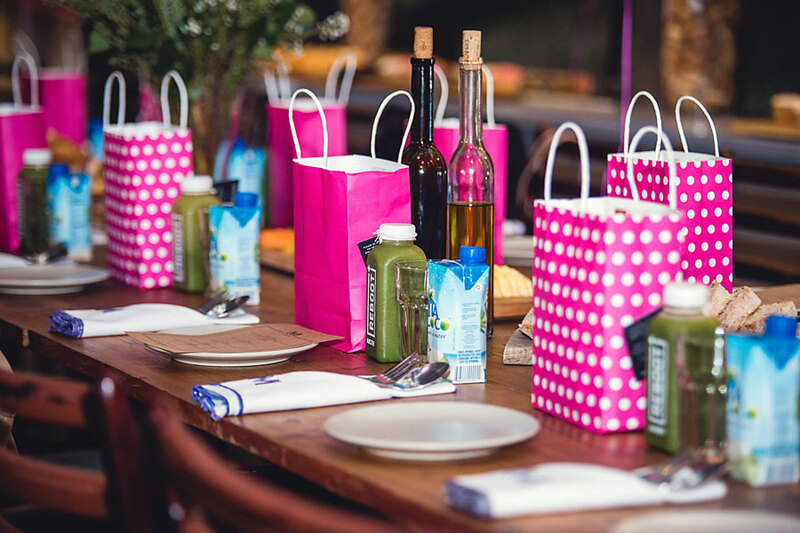 Glam Girls Day was created as a fun,end of year pool party where women could unwind with friends and shop from a variety of pop up stores. 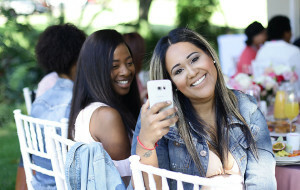 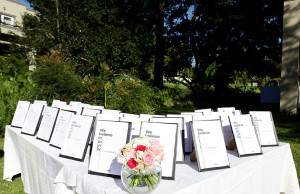 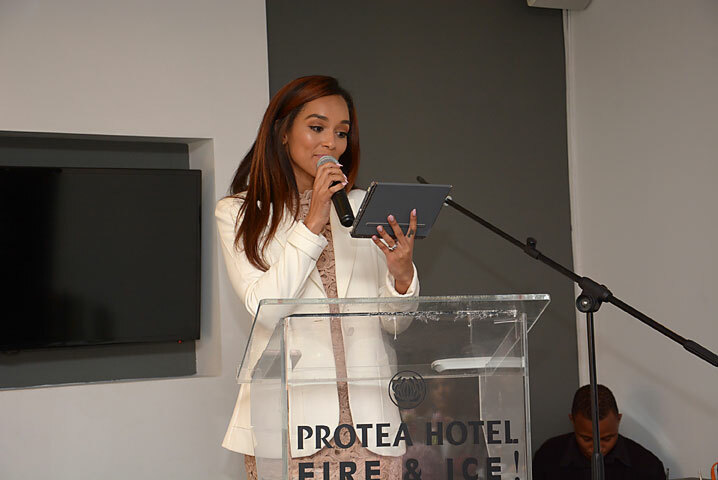 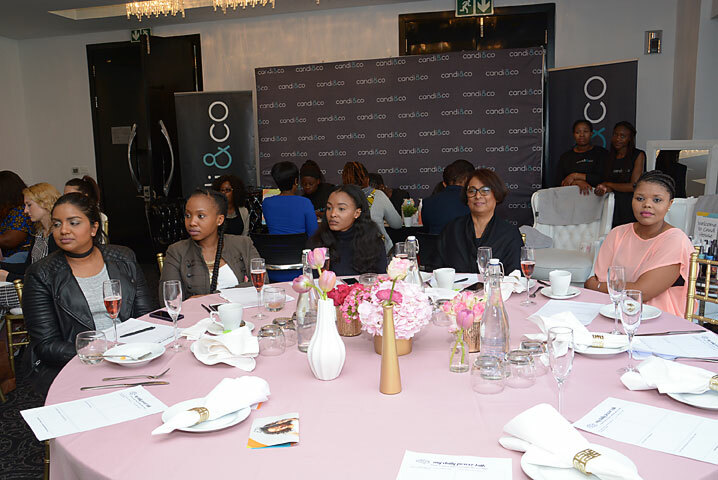 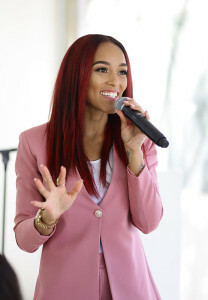 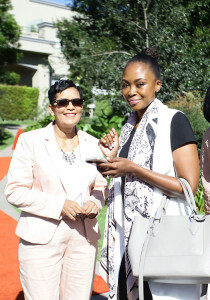 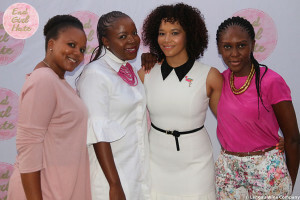 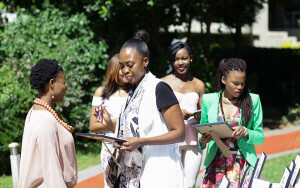 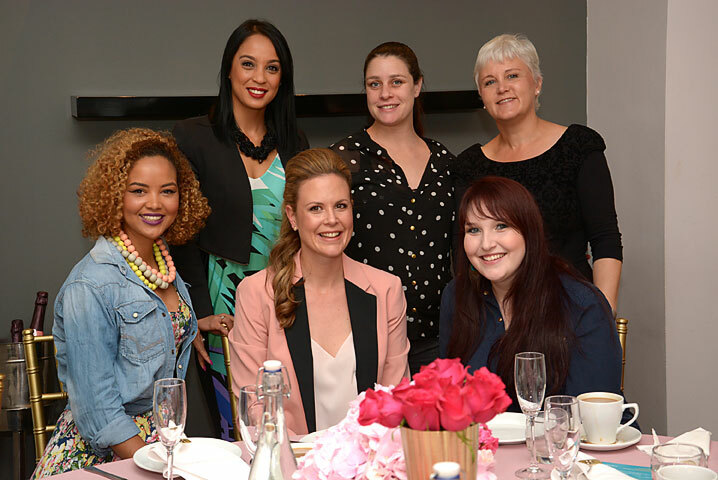 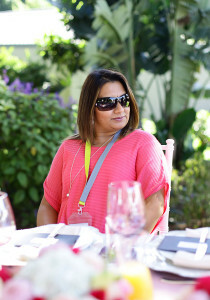 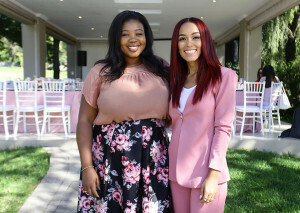 The Sisterhood Conference took place in August – Women’s Month. 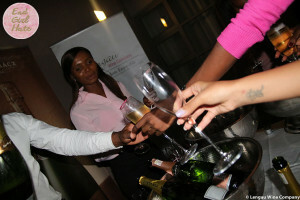 Having never had an event open to the public we decided that this would be the perfect time to do so. 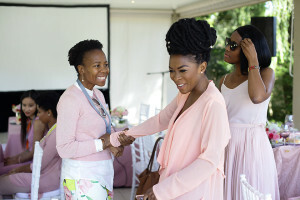 The Sisterhood Conference is an event where women of all walks of life come together and are inspired by one another. 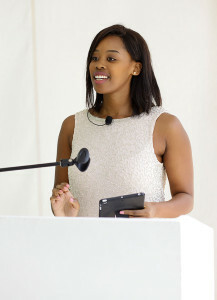 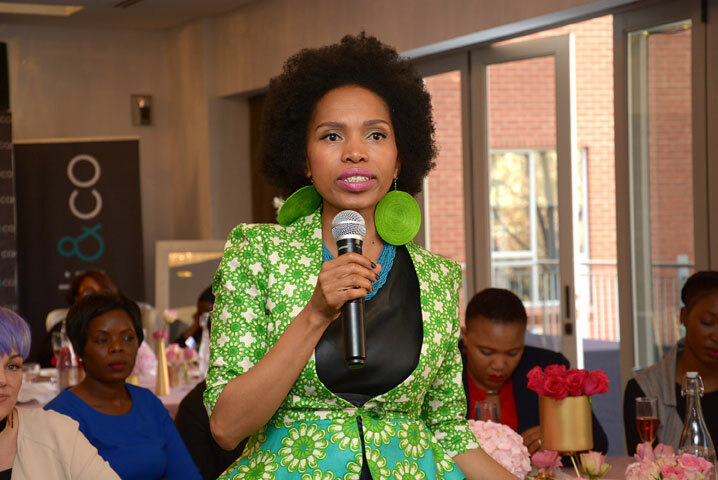 We had the privilege of having business woman extraordinaire, Thato Kgathlanye as our key note speaker. 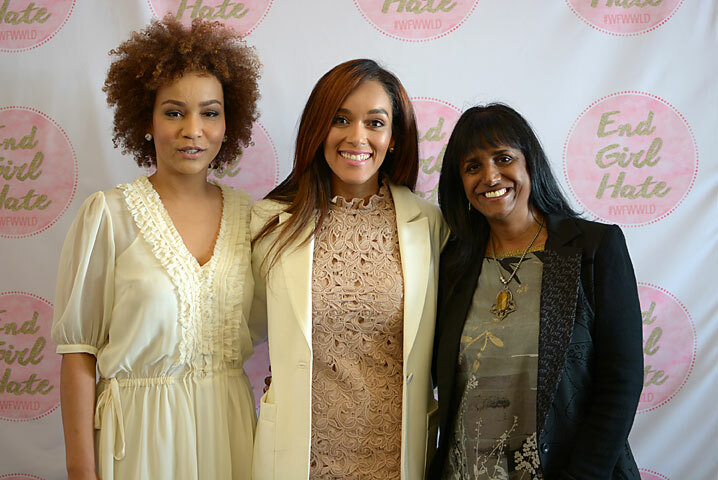 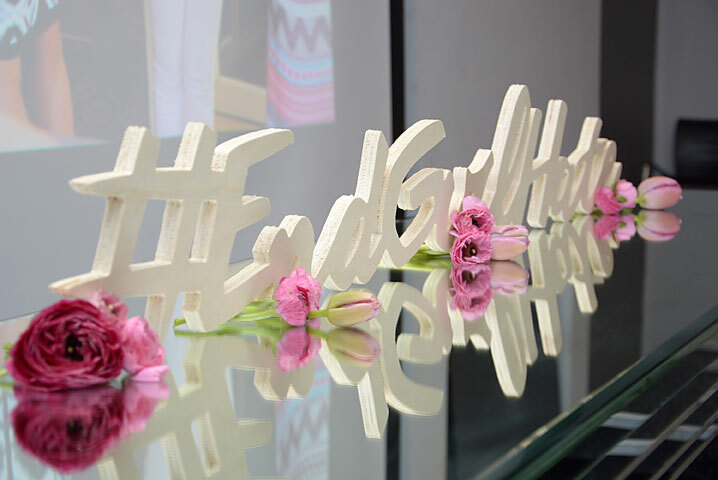 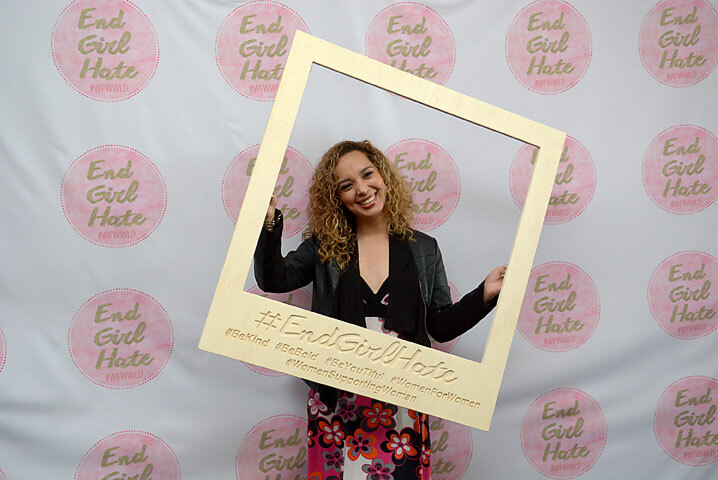 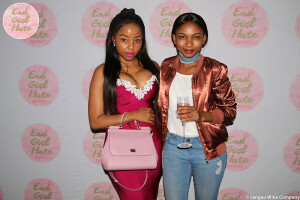 Launching End Girl Hate in Cape Town.